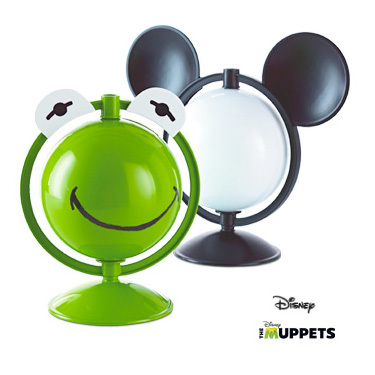 Enter now for your chance to WIN 1 of 4 $250 Disney® prize packs from Hallmark. It’s simple. Just tell us a little bit about yourself, and you’ll be automatically entered in the contest. Contest closes at 11:59:59PM EST on June 14, 2015. Limit one entry per email address, per day. Contest open to residents of Canada, outside of Quebec, who have reached the age of majority in their province of residence at the time of entry. Odds of winning depend on the number of eligible entries received. Winners must correctly answer a mathematical skill-testing question to receive prize. Need to write a note or a quick reminder? 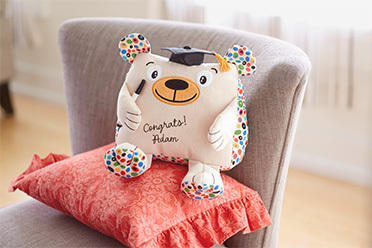 This bear’s unique design shape offers room for autographs. Permanent black marker included. 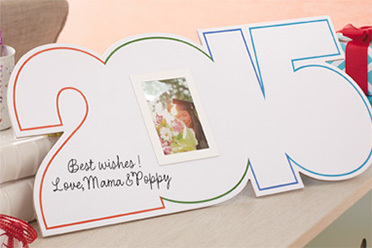 Friends and family can drop their greeting card or money envelope inside and sign the box too. Great for memory keeping. 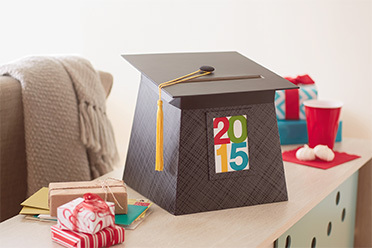 Insert a picture of your Graduate and have friends and family sign their warmest wishes. Nice addition to a Graduation party. 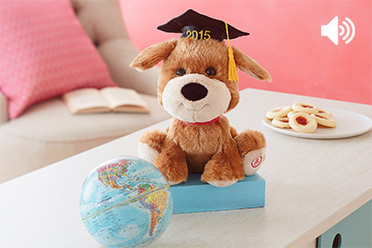 This pup wants to congratulate younger grads and young-at-heart grads with his cute-as-can-be “Pomp and Circumstance” song. 10 invitations and envelopes per package. 20 thank-you notes and envelopes per package.